The idea of an SUV – sports utility vehicle – has always been lacking in one area: the sports department. They’re big, versatile and enormous practical but every single one of them fails to deliver when it comes to being even remotely sporty – except one. 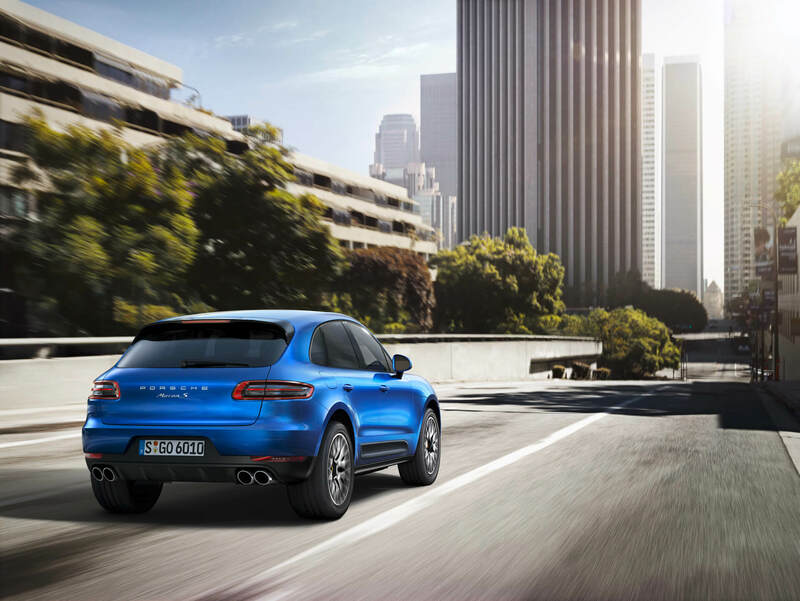 If you think of the Porsche Macan as a 911 on stilts then you aren’t far from the reality. Visually it even has the same flared rear haunches and stocky proportions, and that’s before you even get to the engine. 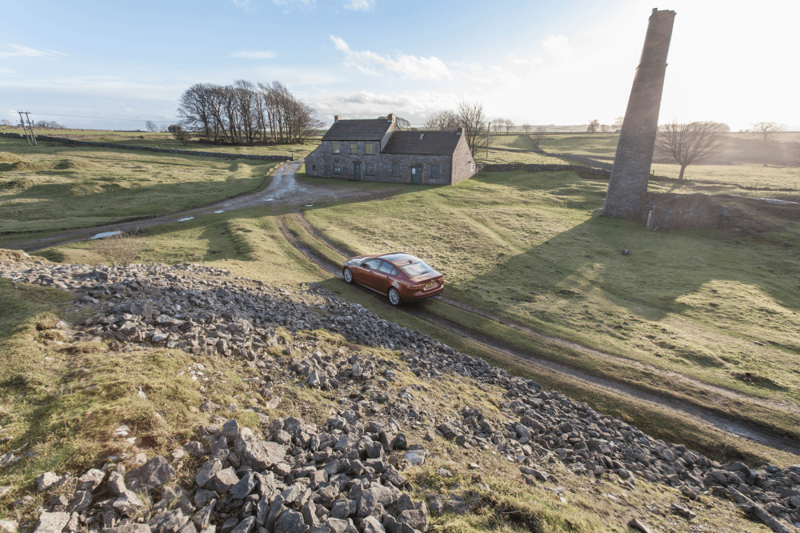 The V6 diesel model kicks off the range at round £45,000 and gives you pretty reasonable fuel economy of 44mpg on top of dazzling performance. 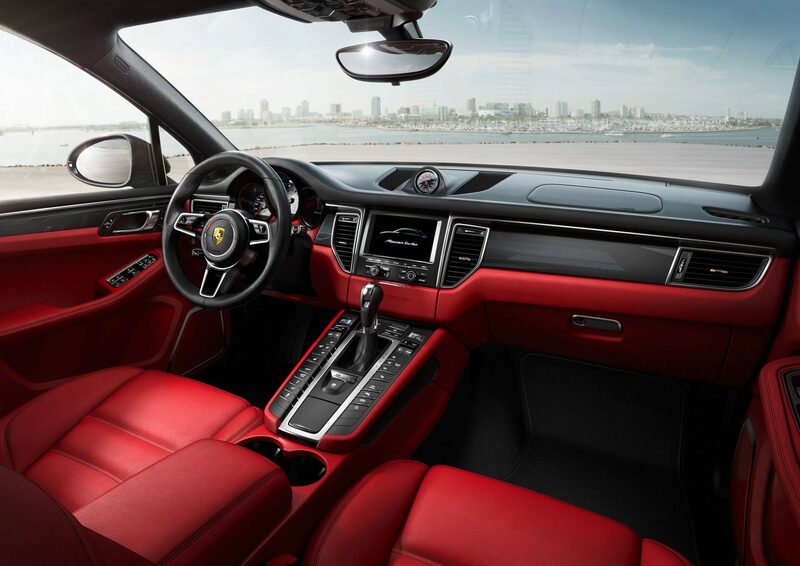 However, if you want the true sports utility experience then it’s the Macan Turbo that you will need. At £62,000 it asks a little more but it delivers every pennies worth. Upfront sits 394bhp 3.6-litre twin-turbo V6, which is hooked up to Porsche’s fantastic eight-speed automatic gearbox and four-wheel drive system. That doesn’t sound like anything particularly revolutionary in an SUV, but when you give the best sports car manufacturer in the world the right ingredients to make an SUV the results are spectacular. In a way, it’s a very odd sensation to be sat in something so tall that reacts more like a sports car than an SUV. Body control is taut, the steering response is crisp and performance from the 3.6-litre V6 blistering; 0-62mph takes just 4.8 seconds. 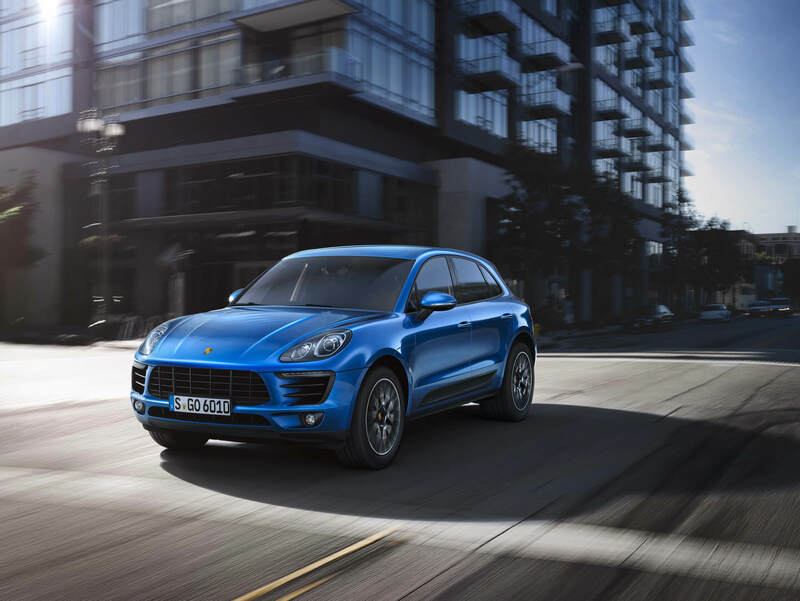 What gives the Macan its sports car-like DNA is the rear-biased four-wheel drive system that only sends power to the front wheels when necessary. 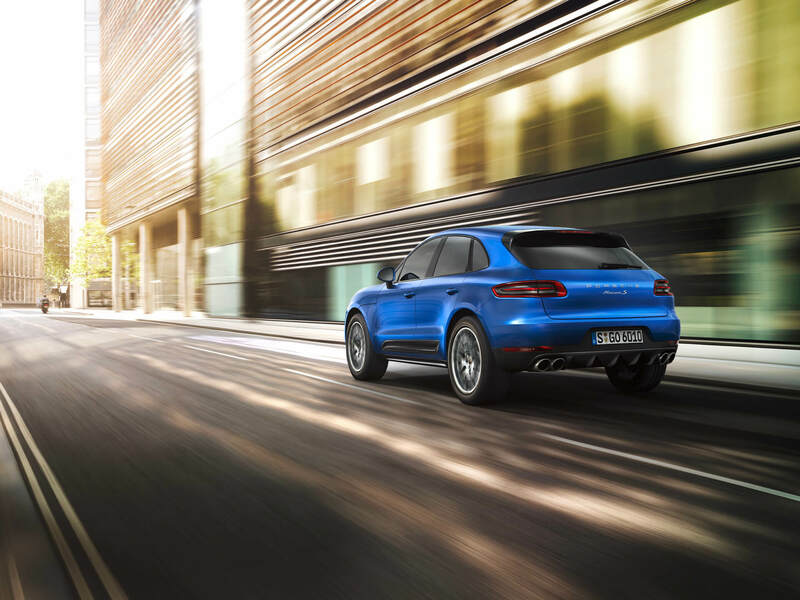 It means the Macan feels alert and agile when you treat it like a sports car when other SUVs would feel like a bus. The usual response to this is, “Well, if you want a sports car why don’t you just buy a sports car?” It’s a valid point but if you think of the Macan as two cars in one it makes a lot more sense. Which, as it turns out, a lot of people also believe as its now Porsche’s best selling model globally.